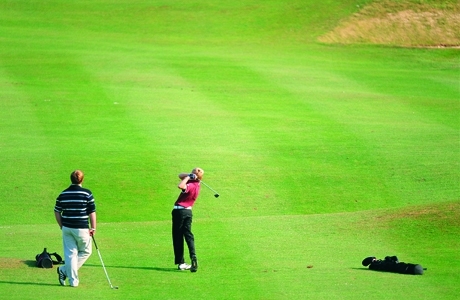 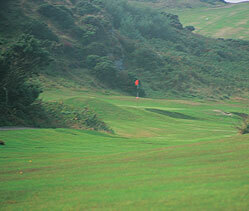 Designed by the ubiquitous James Braid in 1912 Holyhead is a seaside heath land course of character. 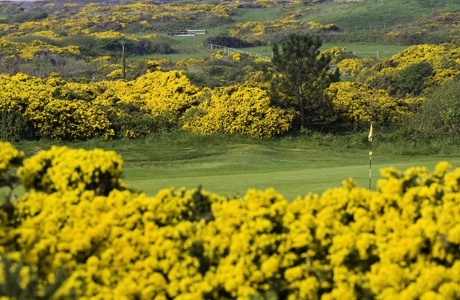 Whereas it does not have any trees it does has rocky outcrops and undulating fairways hemmed in by gorse. 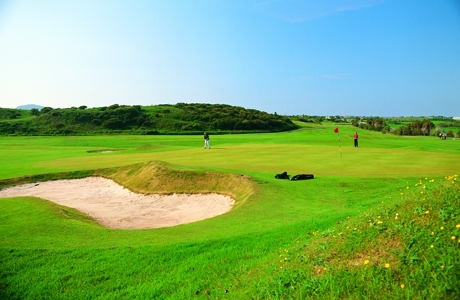 For those that enjoy a panorama you can no better than the 360 degree views you will have of the Irish Sea, Snowdonia National Park and the Llyn Peninsula. 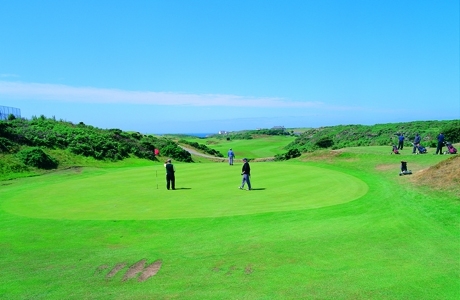 Each hole offers a different challenge, from the short 2nd, often described as a hole worthy of any true championship course.